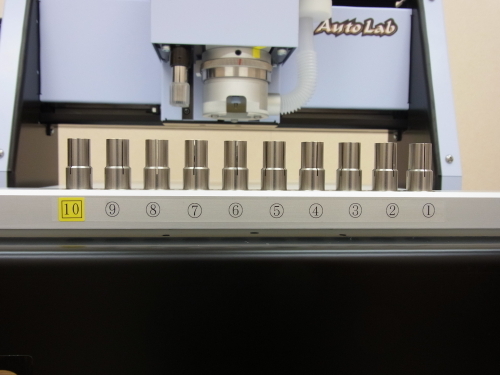 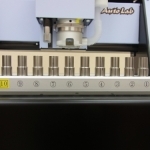 Auto Lab W tool automatically changes up to 10 tool bits (20 tool bits optional) and it installs the spindle motor made in Japan, finely tuned and prevent run-out to the minimum. 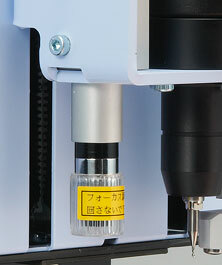 Tool change employs the electrical function without using the air compressor. 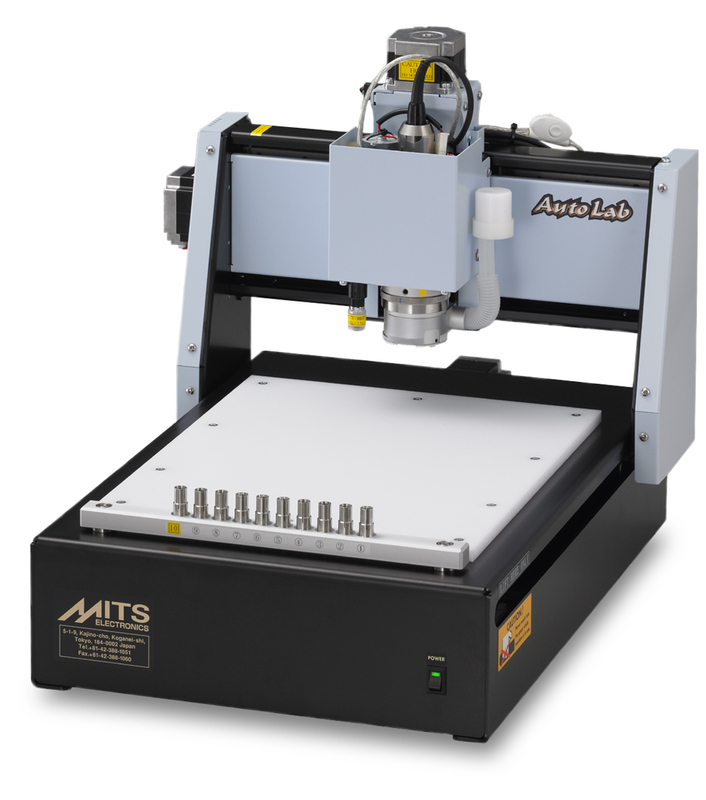 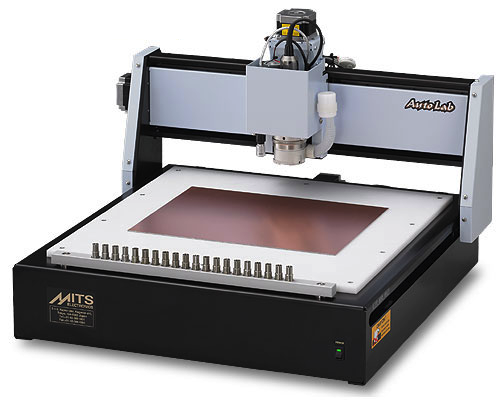 Auto Lab W Demo : Demonstration video featuring our latest Auto Lab series automatic tool change prototyping machine.